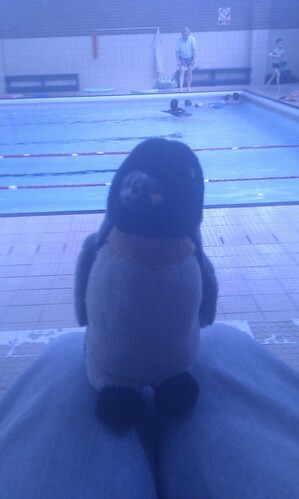 One Percy Penguin! 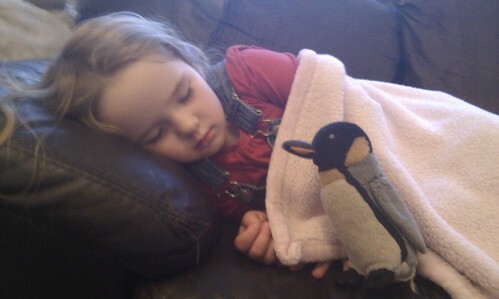 There’s only one Percy Penguin! 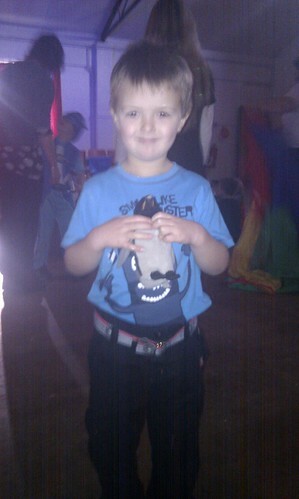 When Oliver started school we soon heard about a new and important character: Percy the Penguin. Percy is a soft toy given to a boy or girl from his class each evening if they have been very good. Within days we were hearing about just how very much he wanted to be chosen to have Percy. Hayley even mentioned it to his teacher. “Yes and there are twenty others who feel the same way”, came the understandable if rather unsympathetic reply. It probably didn’t help that early on Oliver was being put in time-out for fighting (or to give Oliver’s view of it, getting hit and then hitting the aggressors back when they wouldn’t stop). Regardless of how innocent or guilty he might have been, it wasn’t going to help him to get him Percy being caught up in that sort of incident. On Fridays I get to pick up Oliver from his class. We wait outside his classroom and can see into it through the windows. I got to witness the handing out of Percy. 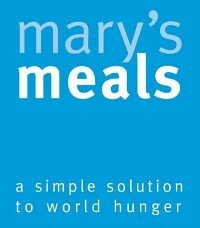 All the children sat obediently at their tables with their coats and book bags ready to leave. The teacher held Percy in her hands and looked around the room, clearly deciding who deserved Percy today, not only for the night of course but for the whole weekend. I could see Oliver sitting quietly, looking at his teacher but really a little sadly it seemed to me, without hope after all this time. It tugged at my heartstrings. Then suddenly, he literally jumped out of his seat, his face wearing a look of surprise, not quite believing what he had heard, silently I could see him ask whether it was really true. His hands cupped to receive his prize, Percy was tossed into them and he clutched him to his chest! Yes!!!!! It damned near brought a tear of joy to my eye. On his return to school on Monday he has to tell the class what he and Percy did. So here’s a little advanced summary. 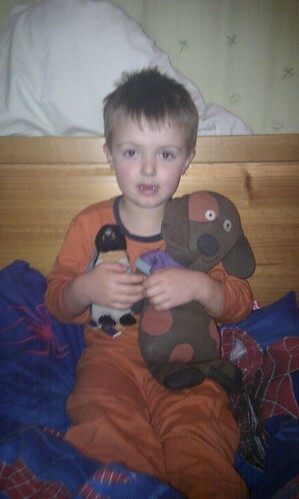 On Friday night, Oliver’s beloved Julien was joined by Percy when Oliver went to bed. We chickened out of taking the treasured irreplaceable Percy with us to Tesco on Saturday morning, nor to the party Oliver attended afterwards. But Percy did spend the afternoon with us and when Lucy had a nap he watched over her. Today he has been busy. 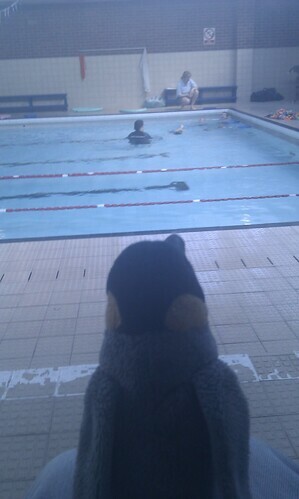 First he came to watch Oliver swim at his swimming lesson. Then he accompanied Oliver to a friend’s birthday party. Tomorrow both Oliver and Percy will return to school, but it sure has been nice having him to stay. Don’t be a stranger now, Percy! That's pretty awesome. Great job Oliver. I think Oliver will enjoy these stories about Percy the Penguin. I made them for our grandsons who love Percy.